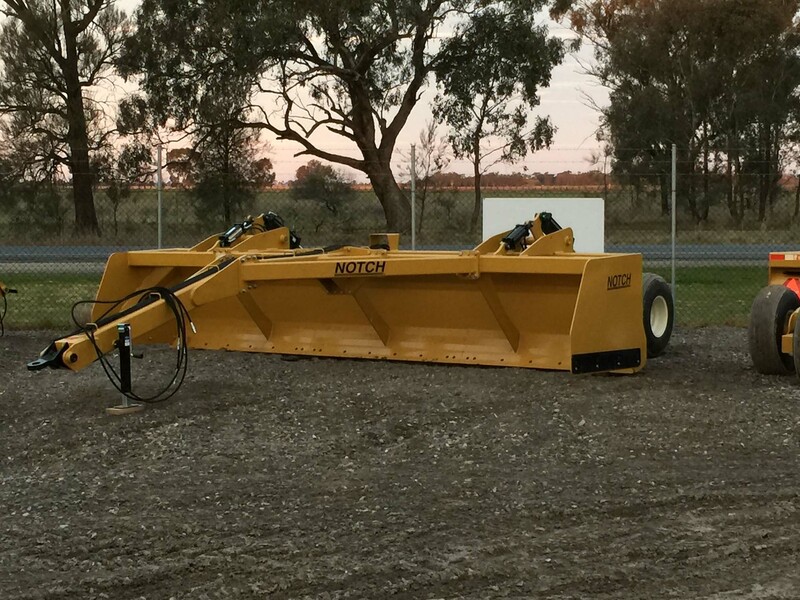 Eagle i Machinery is proud to offer a range of Box Blades from US manufacturer Notch. 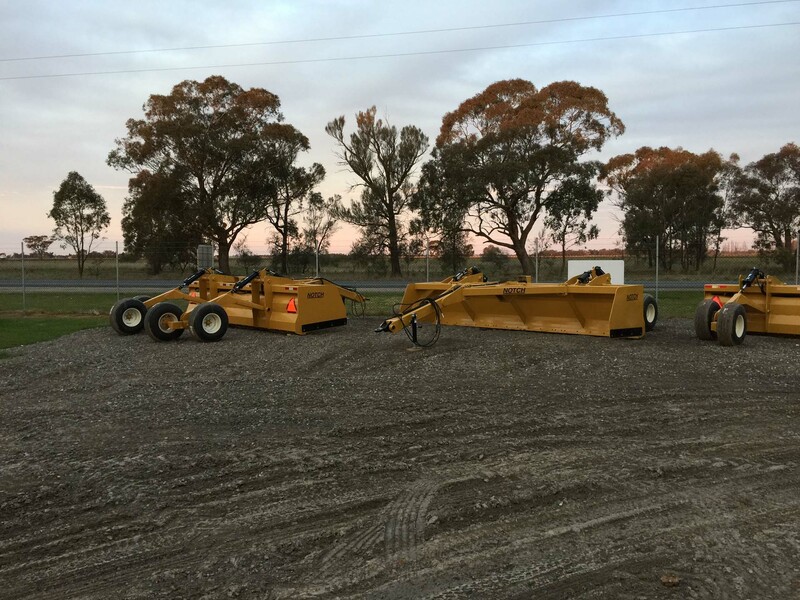 This heavy duty finishing blade comes in a range of sizes (12ft-20ft) and can be fitted with a laser to final grade or re-laser paddocks. 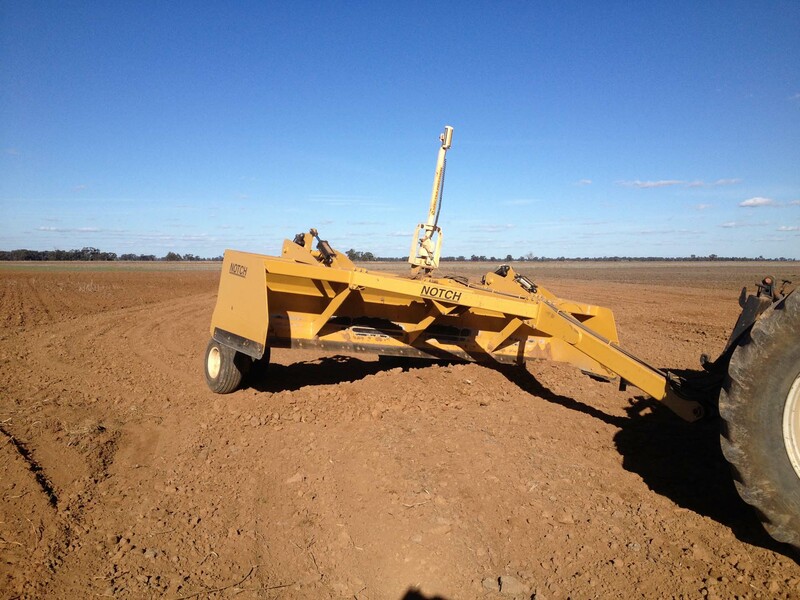 The 20ft model holds more than seven cubic metres of dirt when full. 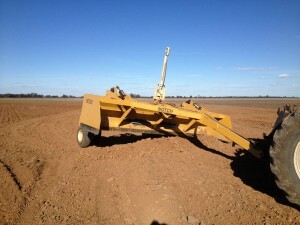 It tilts on both sides so it is great for cleaning out drains or grading tracks. This heavy duty blade is sure to impress when seen and is in stock now at the Finley site.